It's spring planting season and NASA is getting in on the action with a vegetable garden bound for the International Space Station. 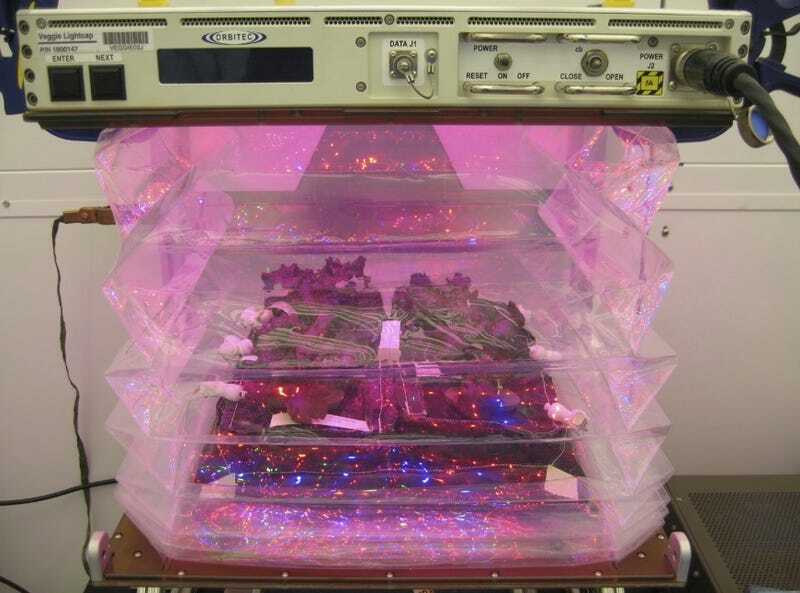 The purpose of the experiment is to test both for capability and safety of growing crops in space. But waste not, want not, food and space fans! In addition to being an experiment, researchers are also hoping to eat their results. It's not quite a plot of basil and turnips on the moon yet, but we're getting pretty close. Images: NASA / Gioia Massa.